There is a beautiful place in the South Indian mountains called Satyaloka where a large number of fully Enlightened people live. This oasis of Enlightenment is yet to be discovered by the masses. They have been living there silently for some years, and have recently opened the doors many seekers to receive Enlightenment. They are very serious about this, and claim that they have received the gift of helping practically any serious seeker actually entering the highest form of Liberation. They are called the Siddha Purushas. All of their energy is used for helping others, liberating people from all kinds of blocks, and, finally helping the seekers to get the final push into an irreversible state of Mukti or Enlightenment. Satyaloka Monastery is a very special place indeed, for there you will find the largest concentration of enlightened beings on the planet today. It is rapidly gaining global recognition as a hub of enlightenment and stronghold of ancient community that dates back to a time when enlightenment was the rule rather than the exception-the birthright of man. Profound Divine Mystical Experience, the Divine Union sought by most who practice yoga. To be in Satyaloka is like entering another world-physically you have the experience of being in another world. The Foundation For World Awakening is pleased to announce the first mukti yajna in the USA conducted by the enlightened monks of Satyaloka. This retreat is only for those wishing to help others. Welcome to Bright Star Consulting Services! Healing consultations are available with Therapeutic Grade Essential Oils and custom blended flower essence remedies. Free information sent per your request. 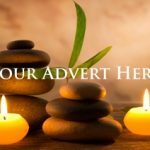 Irma Kaye Sawyer has been a Holistic Practitioner since 1992 using the modalities of massage therapy, Reiki USA West Coast energy healing, and Shamanism Healing and Counseling. 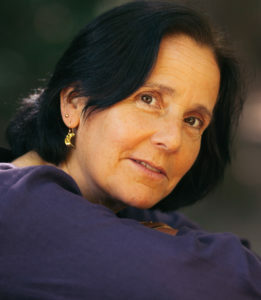 She is a group leader in the Distant Healing Network, a volunteer Internet healing service. 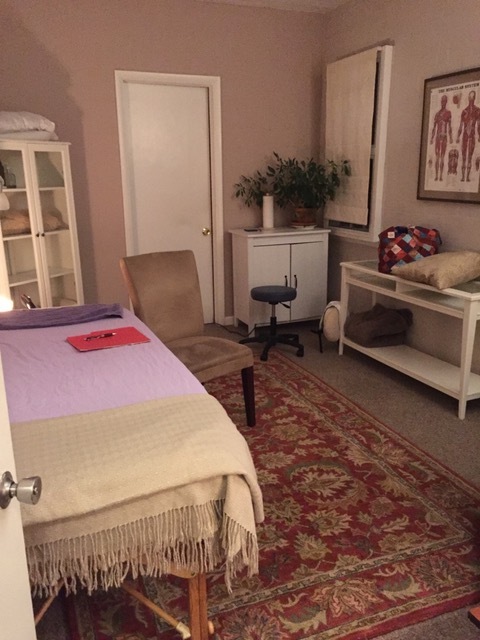 Irma is certified in Massage Therapy, Polarity Therapy, Reiki USA West Coast — Reiki Healing and Thought Field Therapy. 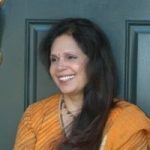 She is a Reiki Master Teacher and has taught in the United States and abroad. 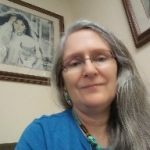 She is certified with the IARP.org International Association of Reiki Professionals and is a member of the Shamanism Foundation of Shamanic Studies. Shamanic Healing sessions including Soul Retrieval, Extraction and Power Animal Retrieval are available, as well as Reiki healing sessions in person or at a distance. Healing consultations are available with Therapeutic Grade Aromatherapy Essential Oils and custom blended flower essence remedies. 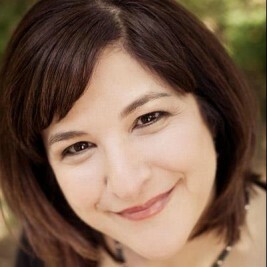 She also teaches Empath Empowerment Mastery Class and has been a guest on Blog Talk Radio . Realize the Bright Star that you are. I welcome your inquiry. Take the shamanic Shamanism voyage of discovery up the Peruvian Amazon. Come with us on an excursion, beginning with our Departures, and visit remote tribes (indigenous people) and their people, all the while collecting and identifying many of the rare and unknown species of fungi and medicinal plants Herbalists in the Amazon. During The Trip the foods and meals are fantastic – you will receive three, all-natural, gourmet meals which are served every day. We featu re fresh foods from the Amazon, with a “…selection of wild, edible mushrooms, exotic fish and game, gorgeous salads and endless fresh fruit and juices.” Also Your Guides “Gerry Miller, artist, mycologist Herbalists , and maestro of Amazonian healing arts, began his travels in South America over 30 years ago!” Gerry and Chris Miller, both together as Your Guides, have been offering these tours since 1984. Thank you for providing a well organized and exciting journey…the first time in my life to be in a place that was truly WILD…where people live in such peaceful harmony with nature and Mother Earth. I loved it! – K. B. CALL NOW!!! 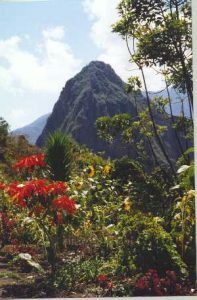 860-873-8286 Groups now forming!Winter Departures: January February March Call us NOW!! – Trips can go any month! Kathie Valentine, C.P.P.,DCH(c), has a practice that incorporates various therapy types and focuses on several therapeutic situations. Kathie is a Reiki Master, Intuitive Consultant, Certified Hypnotherapist and practices Shamanic Healing, Soul Retrieval, and Guided Imagery. Weather Shamanism, Harmonizing our Connection with the Elements. currently co-teaches a weekly universal law and meditation class. work and working with nature and weather. which supports shamanism, and making shamanic healing available. Larry Peters, Myron Eshowsky, and others. organization devoted to healing and peace . Shamanism, or to see the events and trainings we have scheduled. Blessings to all… And Peace to the World! Patricia’s goal is to help people help themselves to a healthier, more rewarding life. 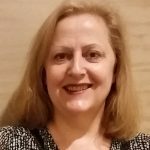 She is the owner of Starchaser Healing Arts and Starchaser Integrated Coaching and Energy Healing through which she offers sessions on Integrated Coaching, energy healing sessions, or both. 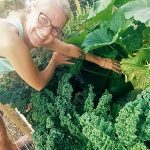 She offers Classes, workshops and public speaking on personal growth and development, energy healing, shamanic practice and Aromatherapy. 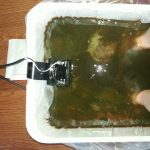 She works virtually and through several spas and centers in NW Washington,DC and southern MD. Patricia is a certified coach, Reiki Master/Teacher in Eastern and Western Usui, Sekhem Seichim (SSR), Karuna and Gendai Reiki. She is also a Master/Instructor of IET – Integrated Energy Therapy, a ThetaHealing, Shamanism practitioner, a registered Professional Aromatherapist and a Meditation Instructor. 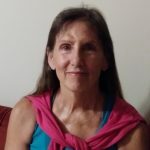 Patricia teaches certification Classes in all of her healing modalities, conducts many short workshops and presentations on healing for practitioners and the general public (e.g., getting unstuck; work-life balance; getting in touch with inner awareness, Aromatherapy for energy work, meditative practice. She enjoys customizing presentations and workshops to meet the interests and needs of different groups of people, and she loves to Blog and make audio recordings. 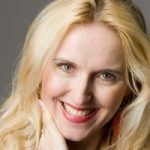 Maria’s practice includes shamanism as well as many forms of psychotherapy, including EMDR, hypnotherapy and guided imaginal work, which is a combination of traditional hypnotherapy and traditional shamanic journeying. In addition to her shamanic training, as a certified shamanic counselor with Alberto Villoldo, she has studied with Michael Harner, Tom Brown, and Robert Moss. 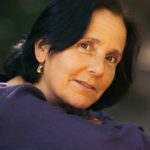 Joan’s practice includes both shamanic practices and traditional psychotherapy She is licensed in New York State and holds a Masters in Social Work from New York University. 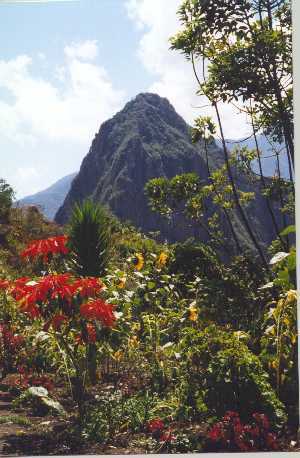 Joan’s training includes 17 years of study in Peruvian shamanism with Alberto Villoldo. She has also studied with Michael Harner, Sandra Ingerman, and Joan Halifax. 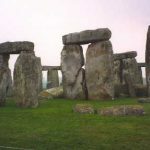 Joan’s training includes extensive work in Bioenergetic Analysis, Hypnotherapy, Gestalt and Transactional Analysis as well as Shamanic Healing studies. 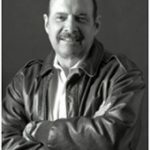 has a extensive background in one on one study with native shamans. 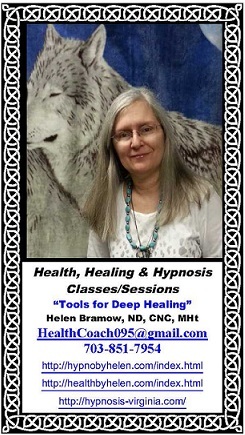 Hillary takes great care to fuse together a program that includes ancient techniques as well as incorporating today’s modern needs to bring about a more balanced therapy.Her focus is on nondenominational spiritual counseling along with energy and body work, by using all areas of her specialty togetherin her sessions. Hillary works to bring balance to your physical, mental, emotional and spiritual needs. and cows, but I work with non-domesticated animals in the wild, as well. animal to live more comfortably in its environment. journey, soul retrieval, restoration of power.